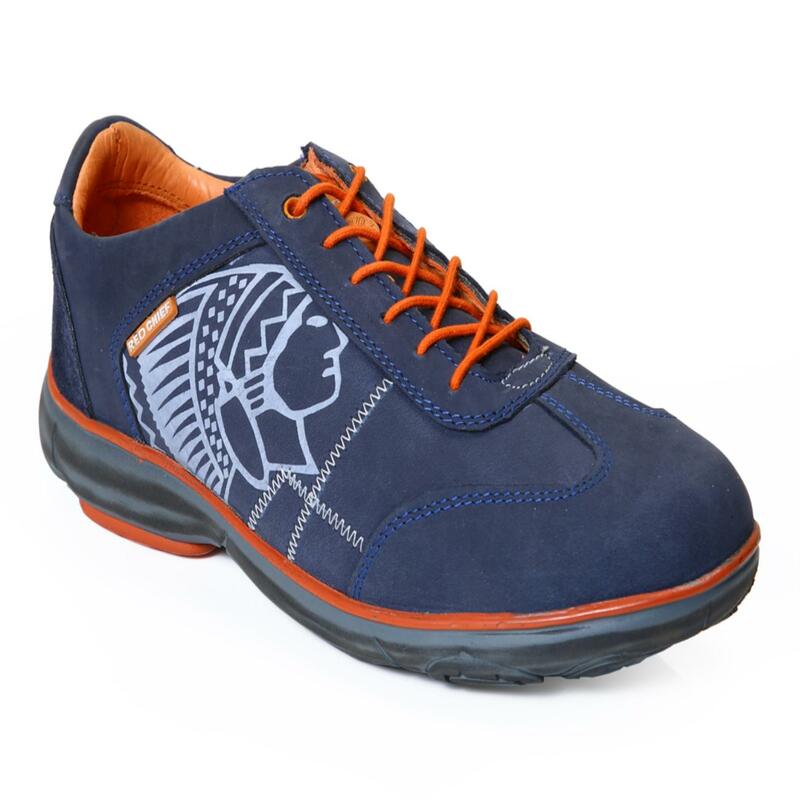 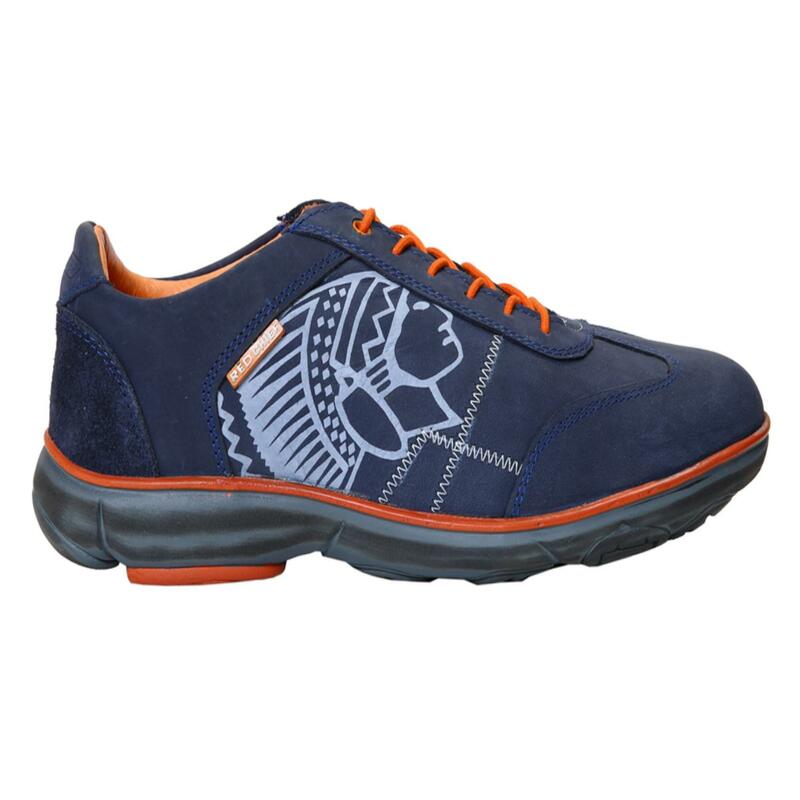 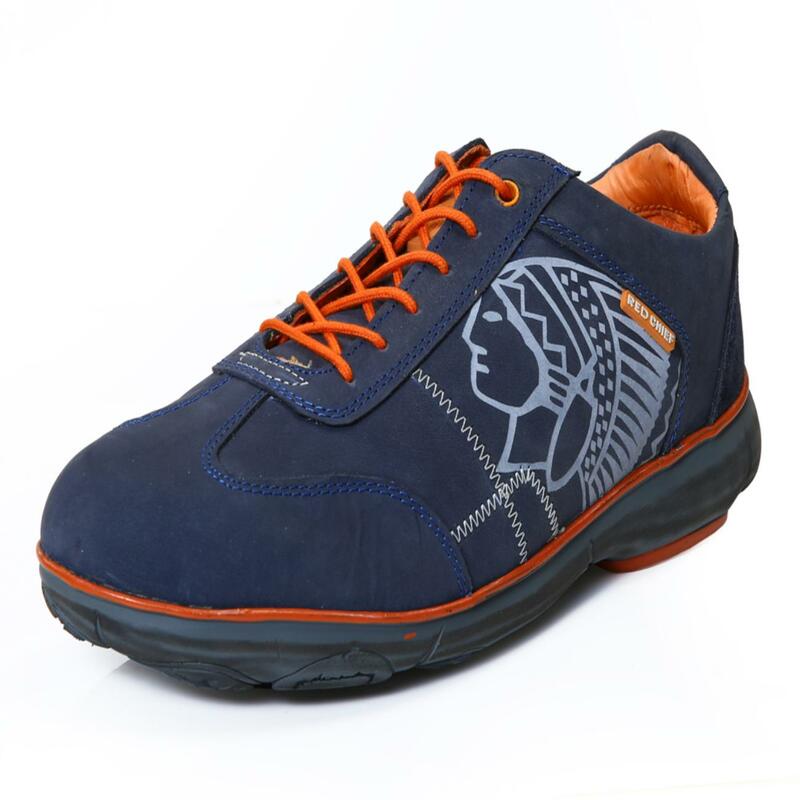 Don an uber cool and trendy look wearing these navy blue coloured casual shoes from the house of Red Chief. 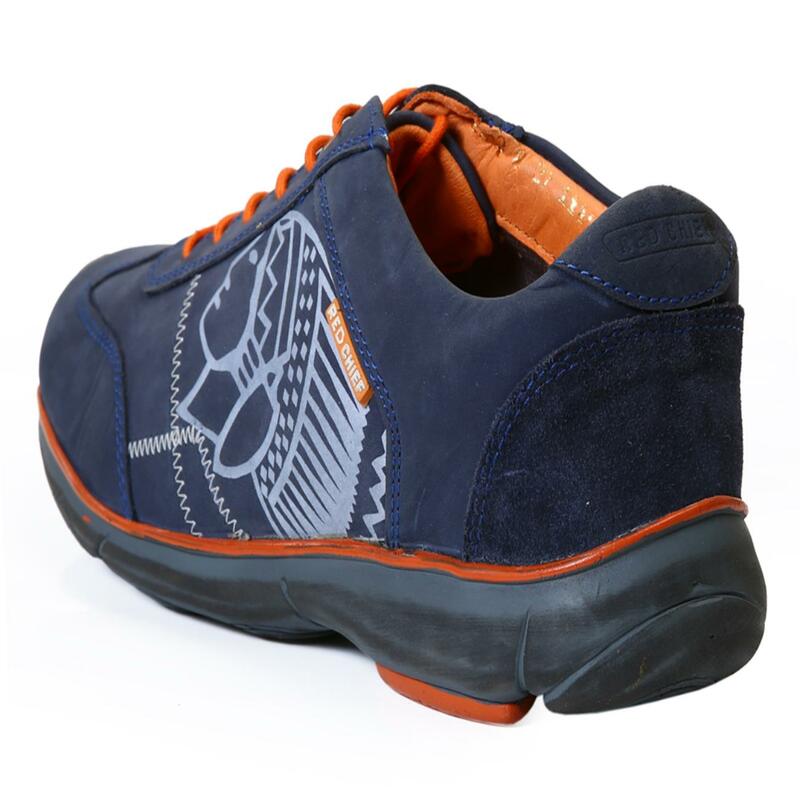 Featuring leather lining, these casual shoes for men ensure longevity and lightweight feel. 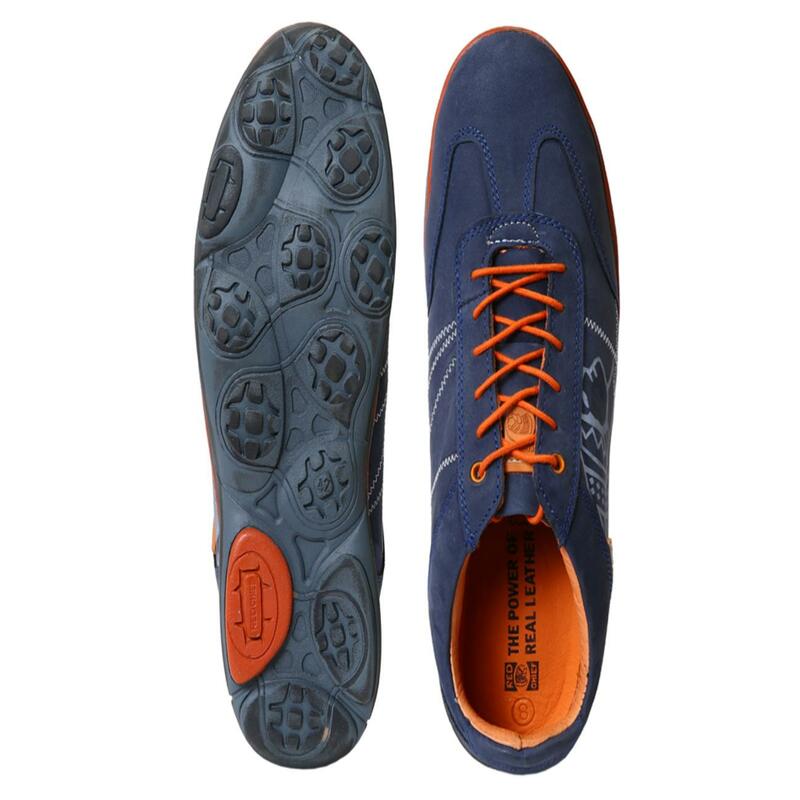 The PU (polyurethane) sole will keep your feet comfortable all day long.